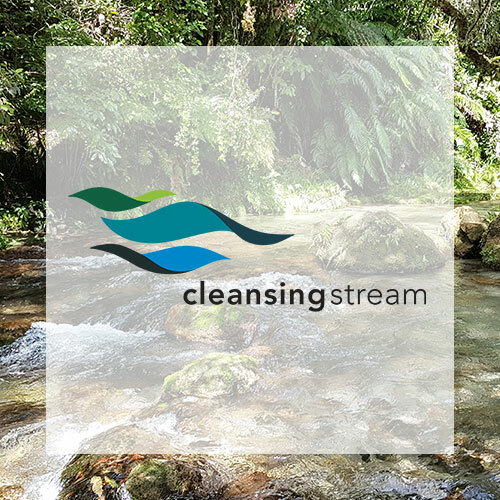 The Cleansing Stream course helps you make the most of what God has for you by guiding you to find “freedom for your journey”. The course is a 6-session series of classes which prepare and disciple participants to receive spiritual healing and gain the tools to enable them to live a victorious Christian life. The course combines practical application of Biblical truths and disciplines with supportive relationships and ministry.